The Turkish Chess Federation is one of the most active members of FIDE. 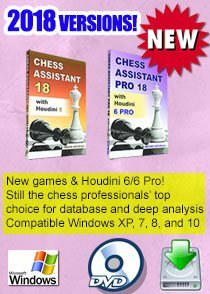 It organizes many interesting and important chess events every year. 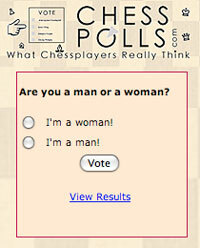 From different world and European youth championships to the women's and men's world chess championships. 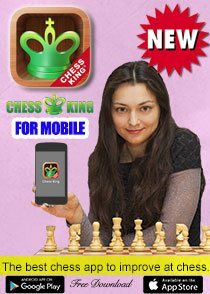 For example, the year 2010 started with the world team chess championship in Bursa and will end with the women's world chess championship in Ankara. 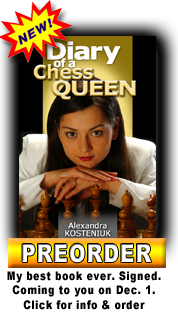 There will be even more events in 2011, including the Women's European Chess Championship. For the talented turkish chess players, the TCF organizes year-round trainings with world-renowned trainers such as Adrian Mikhalchishin, Mikhail Gurevich and others. The results can already be seen. The latest youth world and European chess championships brought many medals to Turkey by young players in several age categories. During my visit to Bursa in January I met two 8-years old girls who won several tournaments in their age-category. 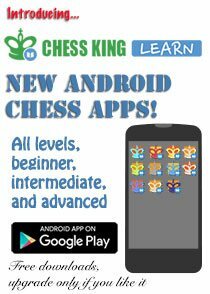 They said that they have special chess trainings up to 30 hours per week. 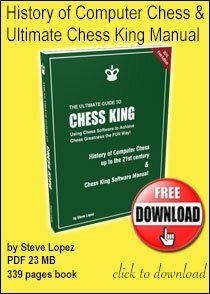 From February 14 to February 20, 2010 the international WGM Angora Chess Tournament took place in Ankara. 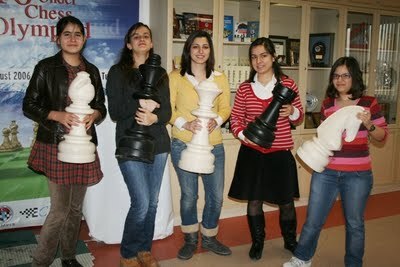 It was organized by the Turkish Chess Federation in the Nevzat Süer hall in the New Chess Federation Center. There were two teams (A - 5 foreign players and B - 5 Turkish players). The participants were IM(WGM) Angela Borsuk, IM(WGM) Sopio Gvetadze, WGM Anna Burtasova, WGM Anastasia Karlovich, WIM Nargiz Umudova, WIM Betul Cemre Yildiz, WIM Kubra Ozturk, Kaya Emel, Sop Selen and Menzi Ezgi. The tournament was played using the Double Scheveningen System with 10 rounds. One of the participants of this event - Anastasia Karlovich wrote a very interesting article about this tournament with the photos of the event, you can read it on chessbase.com. Here is one upset by the Turkish chess player Betul Cemre Yildiz (2244) over the WGM from Georgia Sopio Gvetadze (2342). Black just played 39. 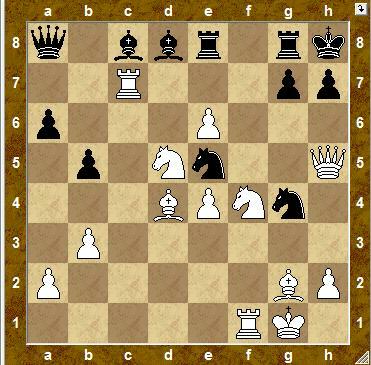 ... Bd8, White to move. Here is the PGN of the game. 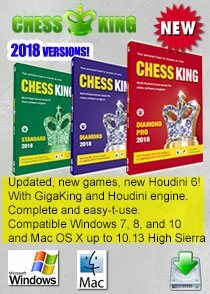 If you'd like to use it in your chess software, just copy the text characters from [Event... down to the result of the game 1-0 save the file as text and change the extension to .pgn then you will be able to successfully open it and view the game with your favorite chess database software!